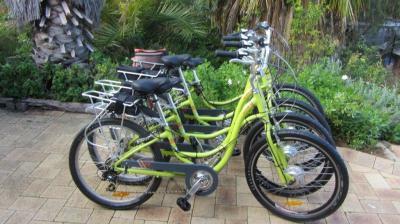 Paul’s ECO E- Bike Tours endeavour to provide the participant a CAR FREE ride. The Tour Operator is committed to providing a safe environment for all participants. 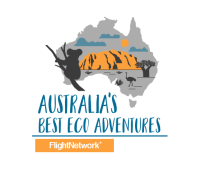 Explore the Swan Coastal Plain up close and personal. Take in the wonders of Perth’s unique Flora and Fauna as you glide through the Northern Lakes System’s to the Coast. You get to experience the ease of riding an electric bike. Paul’s ECO E-Bike Tours supply E-Bikes to take the work out of riding.